This is the perfect technique for those who have previously had their eyebrows tattooed, are unable to show off fine hair strokes or have very oily skin so that makeup will not stay in place. 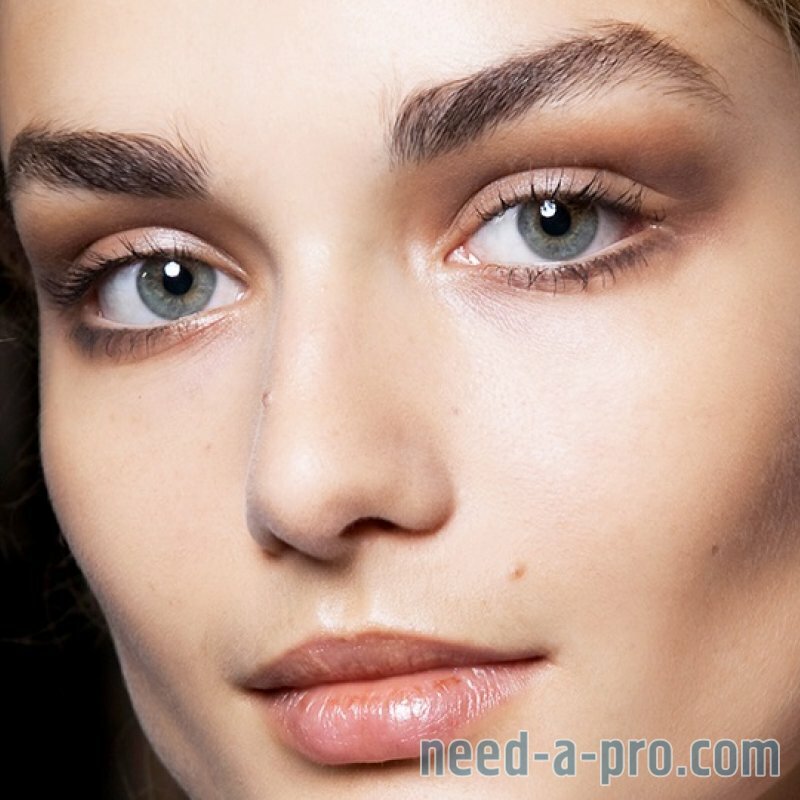 It makes use of a powder application method to provide eyebrows that look natural and soft. 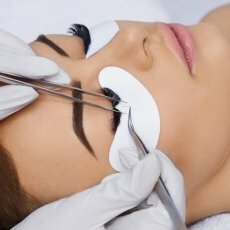 Camille will use a hand-operated machine to create realistic permanent eyebrows that add to your natural beauty. 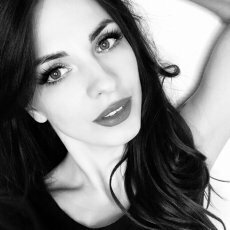 Passionate about her art, she will apply great patience and care, customising the procedure to provide the right shape and colour to suit you. This will be done using pharmaceutical permanent makeup pigment of the highest quality, applied by using sterilized needles. 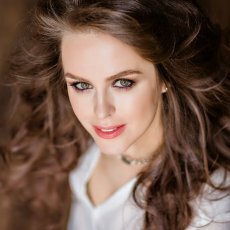 To ensure that you will be delighted with the finished result, before the permanent procedure takes place, Camille will provide you with a detailed consultation, drawing the shape of your new eyebrows with a fine pencil so that you can see how they will look. Anaesthetic cream is applied to the brows before the process starts, the entire procedure taking about 2 hrs. The result is the creation of amazing brows that showcase your face and are permanent from day one; there is no downtime and you won’t need a touch up for about 4-8 weeks. Your skin’s pigment retention capability will depend on your skin type, age, how much sun you have been exposed to, use of skin products, medication, your immune system and the quality of aftercare. Touch-ups will be needed only annually to deal with natural fading. Are you tired of always having to apply eyeliner and mascara/fake lashes on a daily basis, but you still want to look your best? 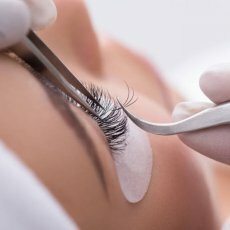 Now there is a way that you can throw away your eye make-up kit, replacing it with permanent eyeliner and lash enhancement! 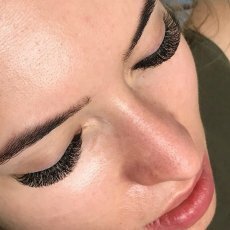 Camille masters the art perfectly, providing you with a smudge-free contour line around the eyelids that will highlight the beauty of your face whilst adding style as well as carefully applied lash enhancement. 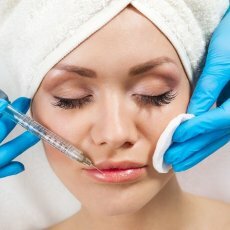 Passionate about creating permanent results with best quality pharmaceutical permanent makeup pigments – all applied with sterilized needles – your natural beauty will be enhanced, ensuring that the process used is tailored to suit you. No two people are the same which is why Camille will carefully choose the shade and shape of eyeliner to suit you. If your lashes are being enhanced, the colour will be chosen in the same way. Before the eyeliner procedure begins, she will discuss the shade and shape with your eyes, and show you how it will look by using a pencil. Once you are happy with the planned look, the process can take place with an anaesthetic cream applied in advance to reduce discomfort. 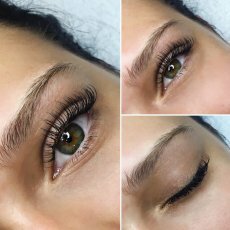 After about 2 – 2 ½ hours you will be the owner of beautiful eyes with the permanent liner and/or lash enhancement pigment applied. A touch-up is recommended 1-3 months to keep your eyes looking great and then on an annual basis to prevent fading. 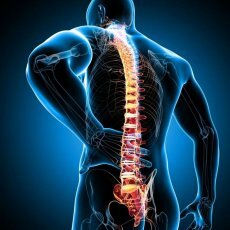 What to avoid and how to be have after the procedure? This type of brow enhancement provides the softest and most subtle shadow of colour, carefully applied to replicate the use of powder or pencil. 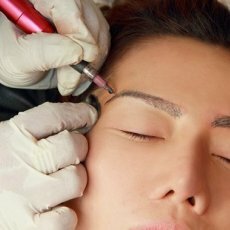 Suitable for any age and all skin types, Camille can even combine with micro-blading if you are seeking very natural and semi-permanent result. Ombré is the newest look when it comes to brows, providing you with a high-style finish that is sleek, classy and sharply defined. If you want your brows to be ‘on fleek’ and up there in terms of style and fashion, then this is definitely the perfect look for you.